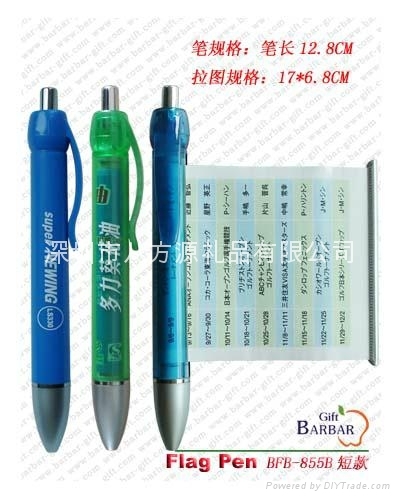 Barbar Gift Co., Ltd focus on design, manufacture and sales of Ad.gifts, Promotion gifts, Xmas gifts. 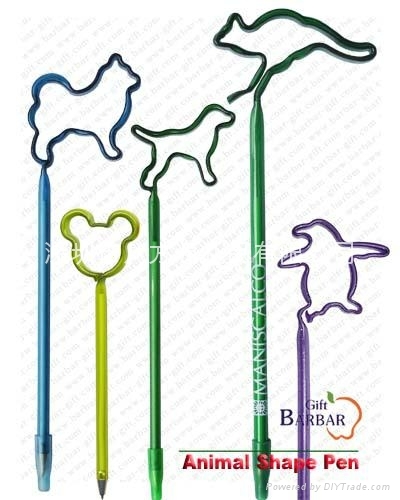 As professional manufacturer of Ad.pointpen, sculptpen, cartoonpen, we could offer OEM service in tooling, color, package. 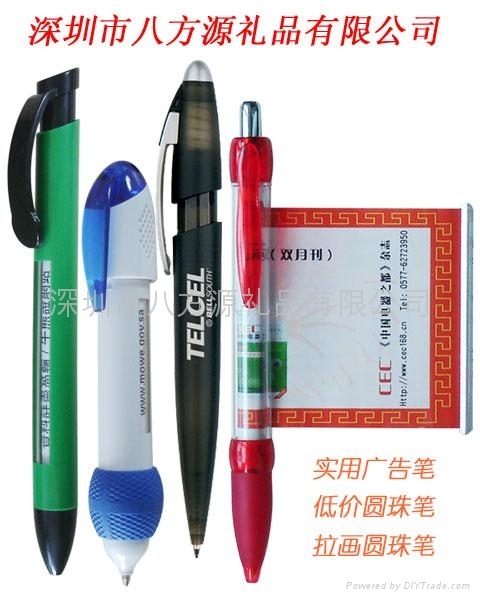 We also agent for some products such as reputable brand lighter, keychain, Everything base on customer requirement. Through integration of advantaged source, we aim to offer you more option and more comprehensive service. Room 2612, Block A, East Times, Futian, Shenzhen, Guangdong, China.